Cova Beauty specializes in cosmetics, organic care products, Virgin hair extensions and accessories. 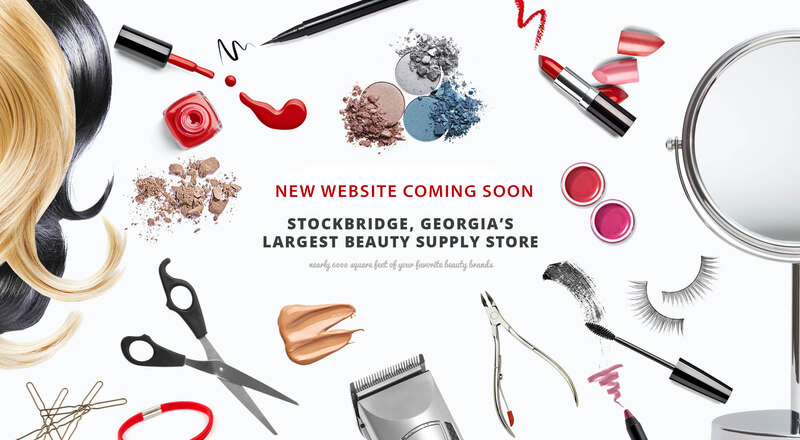 We are the largest beauty retailer in Stockbridge, GA, with a limitless supply of beauty products for men, women, and children. At Cova we strive to exceed your expectations with top-notch service, superior products, and an attention to detail you won’t find at any of our competitors. Every month we feature professional artist spotlighting a new product or service. The Cova Rewards Program offers special discounts and incentives to loyal customers who choose to participate. At Cova we promise to provide superior service by professional experienced staff, as well as exemplary products, to each and every customer. It’s not just our promise; it’s our guarantee. Hair extensions are perfect for that in-between growth stage or when recouping from hair loss or breakage. But with so many options, how do you choose the right brand for you? 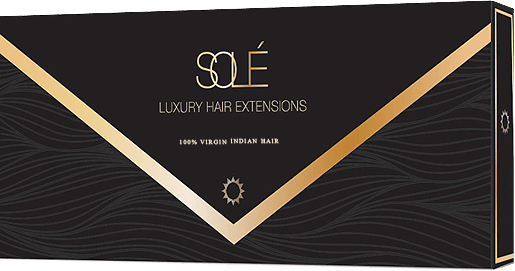 Featured exclusively at Cova Beauty, Solé Extensions are made with 100% human hair, sourced directly overseas, which is then sanitized and prepared for use in Solé Extensions. Some of the many types of hair include machine-wefted hair, clip-in sets, bulk/braiding hair, closures, and keratin-tip hair. 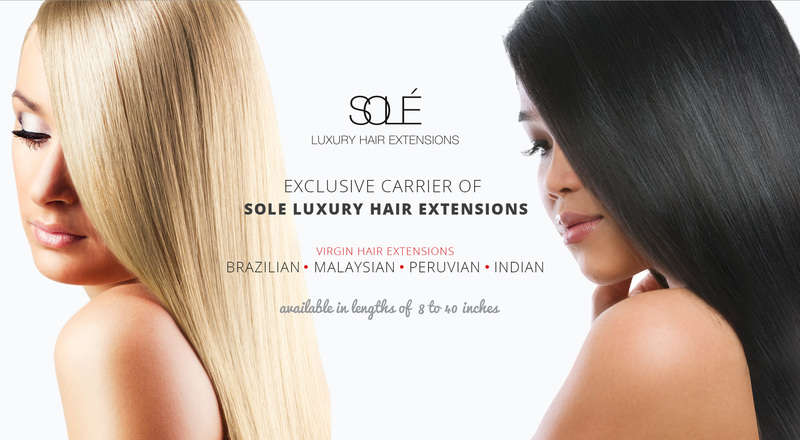 Solé Extensions can be shampooed, conditioned, blow-dried, flat ironed, and curled. They come in a variety of natural shades as well as lengths, designed to blend seamlessly with your own hair. Do you love beauty products, makeup, and hair extensions? Do you enjoy learning the latest trends and tips to make yourself look your best? If so, a career at Cova Beauty may be right for you. Cova Beauty is seeking friendly and motivated men and women to join our glam team at our flagship store in Stockbridge, Georgia. Qualified candidates will have substantive experience in retail beauty, makeup, and/or hair. Part-time and full-time opportunities are available with competitive salaries. For consideration, please email your resume to jobs@covabeauty.com. If you are selected for an interview, our team will contact you with next steps.